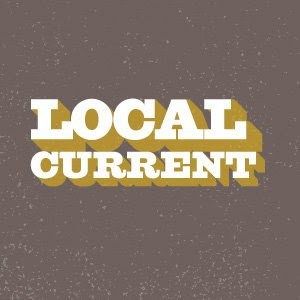 Enter the Local Current Blog: Your new must-read Minnesota music resource. Here, you’ll find a mix of in-depth features, concert reviews, and interviews with local artists, news pieces and essays about our community, and all the latest videos and tracks from emerging acts. It’s not just an extension of the existing services offered by the Current, it’s an entirely new venture -- and I’m excited to see where we can go when we marry the powerful resources of the station with my own passion for boots-on-the-ground coverage of the scene. Congrats Andrea and keep up the good work! Follow Local Current on Facebook and Twitter.